March 23, 2018 – Softside is a warped R&B band based in Guelph, ON who’s currently enroute on their East Coast tour including dates in Halifax, Sackville, and tonight in Fredericton! Listen in to hear Bondo poorly describe the music, learn more about the band, and what they’re listening to in the tour van! 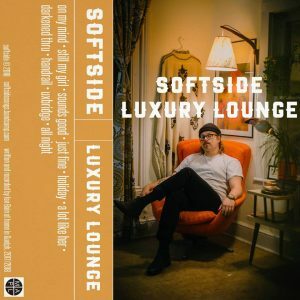 Check out Sofside’s new release, Luxury Lounge here. Keep up to date with Softside here.